Manufactured with the best resources by experts of Amrit filtration the filterbags designed for the dustcollector of reverse air type in designs of various collection. 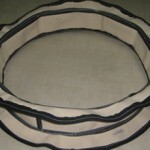 In a reverse air type baghouse Dust Collectors Spares, the filthy air flows from in-to-out mode, therefore the dust collects on the inner part of the filter bag. 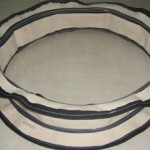 The filter bags are generally tubular, unfasten at the bottom and linked to a tubesheet. They are in support from the top all the way through a spring suspension system. The flow of gas is reversed to kick off filter bag clean-up. The Filter bags are cleaned in one section at a instance. 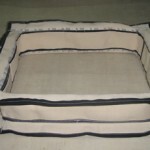 Not to forget that these filter bags are one of the most indespensable part of dust collectors. Thus, the choice of fabric,practise and design of fabrication to give the finest of product that perform without flaws and support in efficient functioning of reverse air type dust collector. 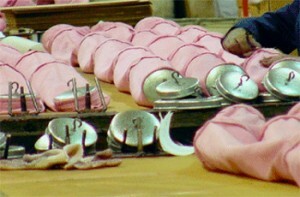 Clamps play an elementary responsibility in reverse air type Dust Collectors Spares. These clamps must be designed to hold the filter bag contiguous to the airflow and for the duration of the shaking carry out. Our clamps are built to meet the a large amount od demanding requirements, to carry on your workpieces in right place. As known that, the workpieces need to be apprehended in a exact position using a specific total of force in the through period of time. Just the once the workpiece gets clamped, the handing out of it is usually passed out. 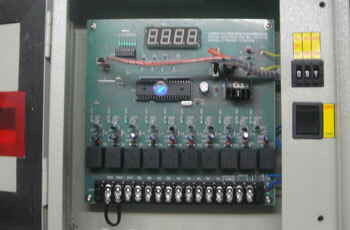 This means that the following tasks must be fulfilled using ou Amrit filtrattion equipment clamps. We manufacture clamps principally designed for Dust Collectors Spares relevance. Appropriate De-dusting is extremely essential in the Dust Collectors Spares. It ensures a comprehensive larger life of filters and far above the ground production speed. We mechanize the De-dusting course of action with our unique and efficient sequential timers. The timer will be in command and control of the airflow in all the given chambers as chosen and also be in charge of the shakers & sonic horns if it’s installed along with it. Our panel of diligent professional makes exercise of finest class raw material with in the facilitate of sophisticated technology for the built-up of these bellows. The Flexible Bellows hit upon their wide application area in various industries but ours have specialisation for dust collectors spares. 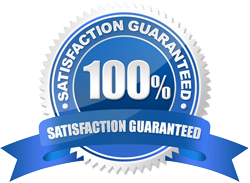 Our clients can gain these products in diverse sizes in accord with their detailed requirements at a reasonably priced expenditure. Whilst working with gigantic motors, fans, as well as impellers falling vibration becomes a necessary task. 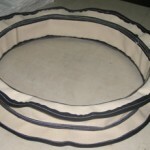 We assemble stretchy fabric bellows which can be put up in the ducting joints to reduce vibration. To Keep a Record of Reverse Air Type Dust Collector Spares, Download the PDF of Dust Collector Spares Reverse Air Type.